Temple Rodeph Torah is a New Jersey Synagogue located in Western Monmouth County in Marlboro, New Jersey. 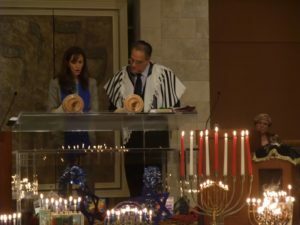 We are a Reform Temple for Jewish singles and Jewish families in a great location in central New Jersey. 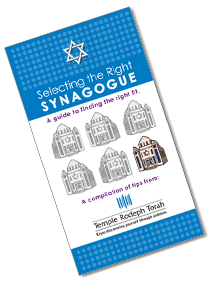 Becoming a temple member and joining a Jewish community is a deeply personal experience. Click here to read about what makes TRT unique. selecting the right congregation to meet your needs.